Based in St. Thomas in the Virgin Islands, Mr. Nice Guy Limousine Service provides high-end luxury transportation services to get you to your wedding destination in style. The limousines and cars are pristine and the chauffeurs are professional and friendly. Providing you with a luxurious experience is the drivers' top priority whether you are traveling in a limo, exotic car, sedan, SUV, or van. 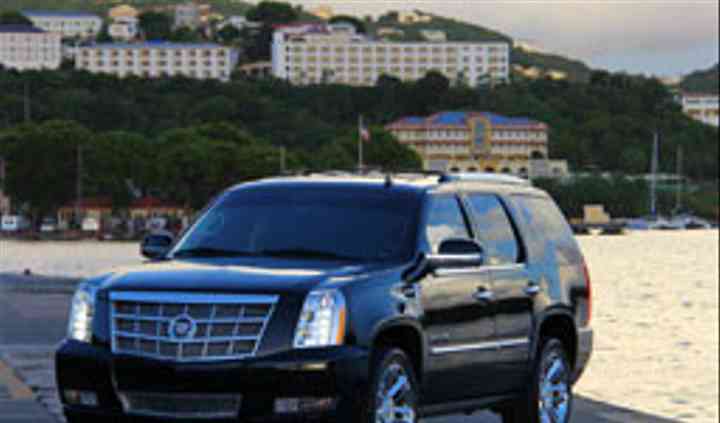 If you are in the Virgin Islands, Alex with Mr. Nice Guy Limo Service is the answer! Beautiful vehicle, professional service, knowledgeable and friendly--you cannot ask for a better ride. 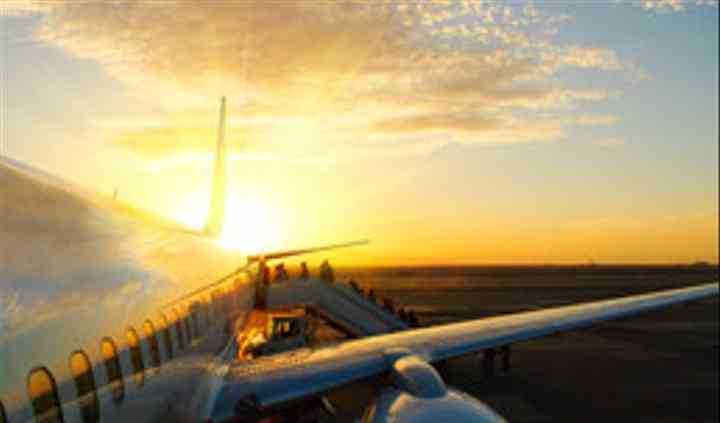 Read more If you are in the Virgin Islands, Alex with Mr. Nice Guy Limo Service is the answer! Beautiful vehicle, professional service, knowledgeable and friendly--you cannot ask for a better ride. Our driver was parked where he said he would be... Easy to find coming off our cruise ship. He drove us to the hotel. Our scheduled return was at 5pm however, kids were bored and wanted to go back to ... Read more the ship. Called Mr. Nice Guy, he got in touch with the driver and it was no problem to pick us up 2 hours early and take us back to the ship. Thanks so much!